We are a locally owned and family operated garage door service company serving Bell County, Texas and the surrounding areas. We take pride in putting our customers first, and because of this, every job is completed to your highest satisfaction. 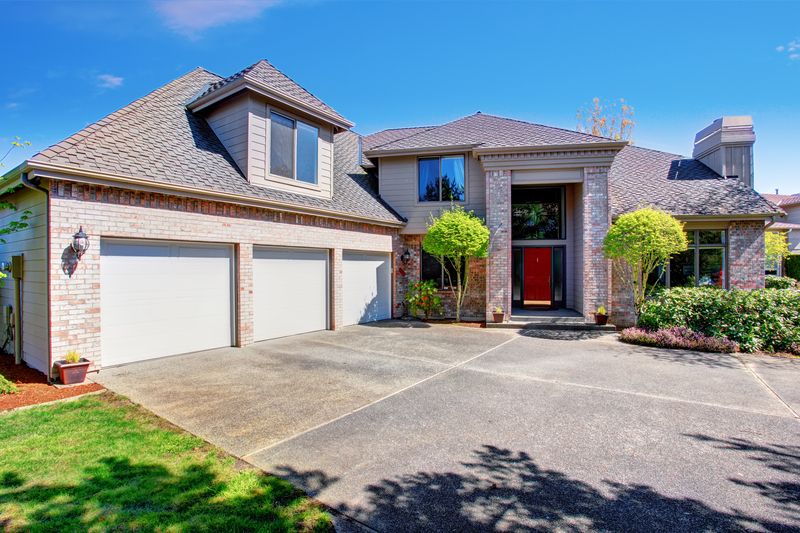 We specialize in garage door repair, garage door replacement, spring replacement, and garage door opener installation, and we are passionate about providing all of our customers with fair, honest, and competitive pricing. We offer 24-hour emergency garage door services, so you know you have a company there when you need us. We are your trusted garage door company in Central Texas, delivering complete satisfaction with all of our garage door repair and replacement services. We’re the team you need to get the job done right the first time at a competitive price. Our technicians have the professional skills necessary to do every job with unmatched excellence, delivering amazing results with every garage door service we offer..
ACS Overhead Doors provides garage door installation, repair, and replacement services to Bell County homes and businesses. Our professional team also provides specialized services such as Lifestyle® garage screens, garage door maintenance, and more to all of our happy customers across Belton, Copperas Cove, Harker Heights, Jarrell, Killeen, Nolanville, Salado, and Temple. No matter the scope of your garage door services, our overhead door contractors are here and happy to lend a hand with honest, reliable outcomes. Contact us to get started!